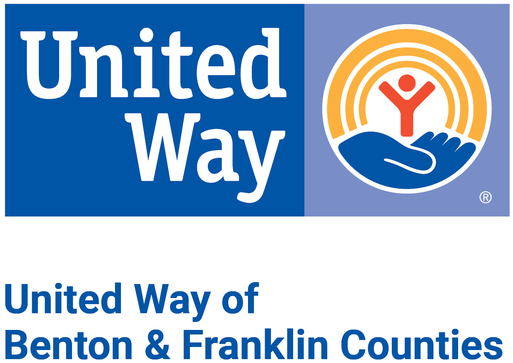 United Way of Benton & Franklin Counties is accepting applications for an Administrative Assistant/Finance position. The position provides administrative support to the Finance Department by supporting accounts payable and receivable, operations, human resources, and facilities. This is a full-time position in the UWBFC office located at 401 N. Young Street in Kennewick. Salary range is $15.50 - 16.50 / hour. Visit our Indeed Career Page for the full job description and required qualifications, and to submit an application. Applications close on May 5, 2019.